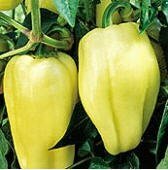 Plant produces good yields of 4 �" long sweet peppers. 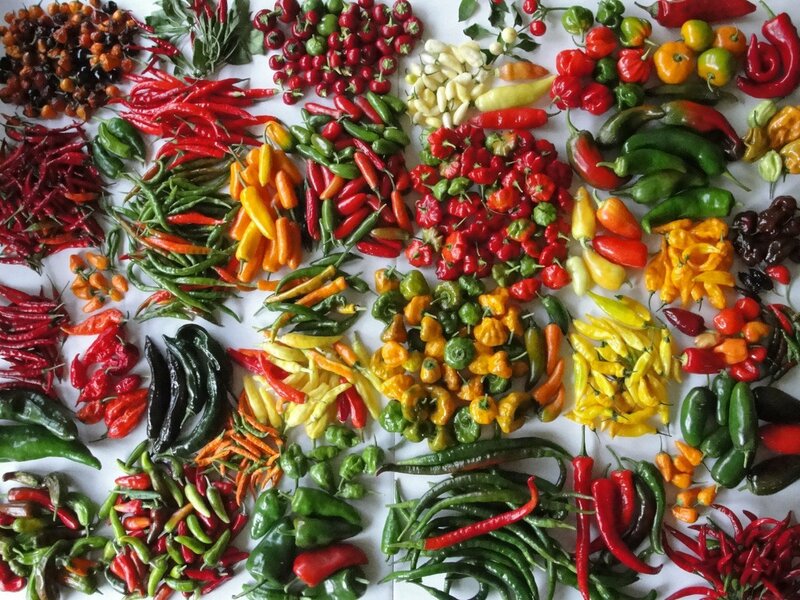 Peppers turn from white, to orange, to red when mature. Peppers are very sweet and have thick walls. This variety does well is cooler regions. A variety from Hungary.